This entry was posted in Random Stuff, Running, Uncategorized and tagged 100 mile, Running, tahoe, Trail running, trt100, Ultramarathon, ultrarunning. Bookmark the permalink. Well done, babe, on both the report and the race. 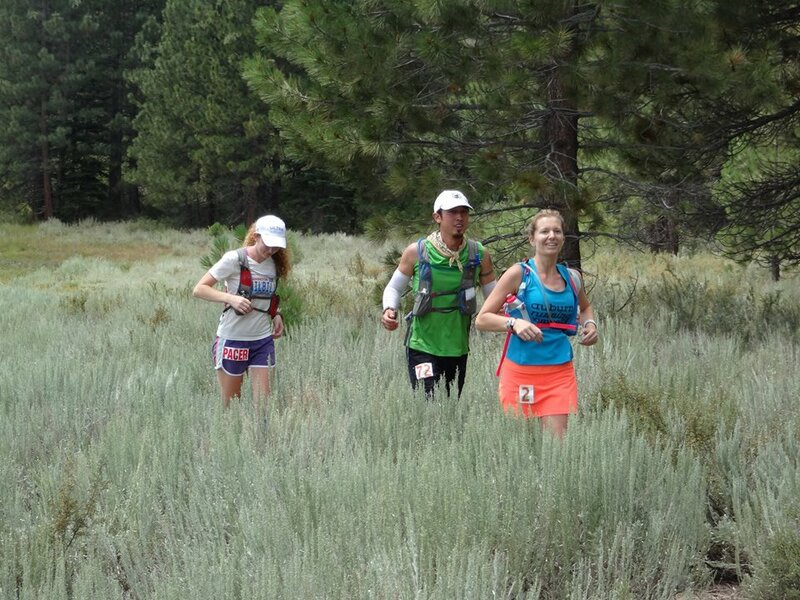 TRT is such a great race, it grounds you down until there is nothing left and you rebuild yourself out on the trail. I absolutely want to go back. Incredible job, Buster! The highs and lows were super real in the recap. So happy for you and Laura! We will do the dance of job together in a week! Ps what’s the buckles name??! You know, I usually look at something and name pops up in my mind. So far nothing has, so maybe it should go nameless. Awesome – congrats… and great pictures!! Absolutely awesome! Congrats on a job well done! Very inspiring!